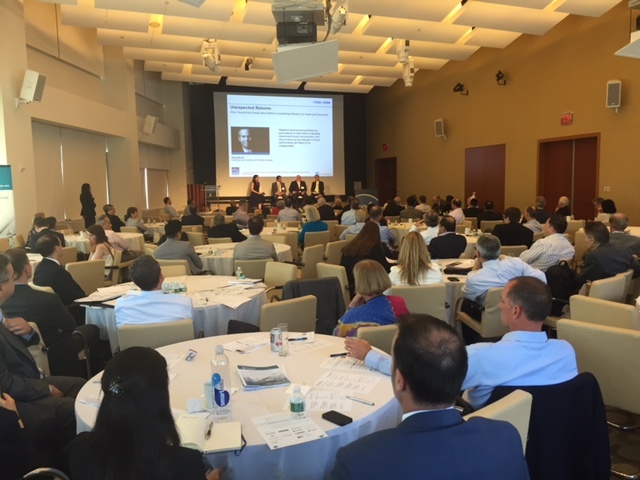 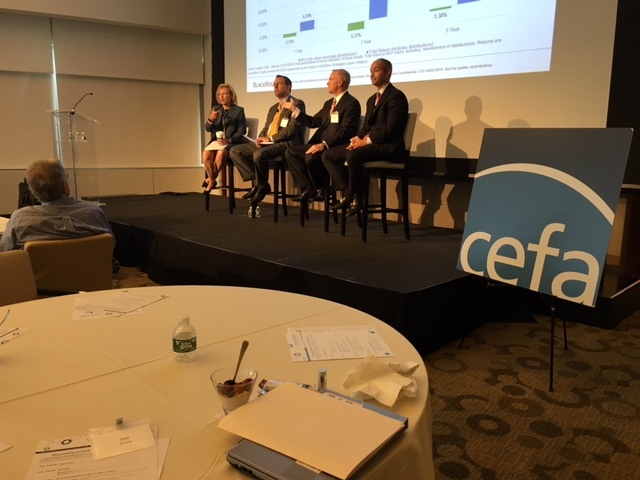 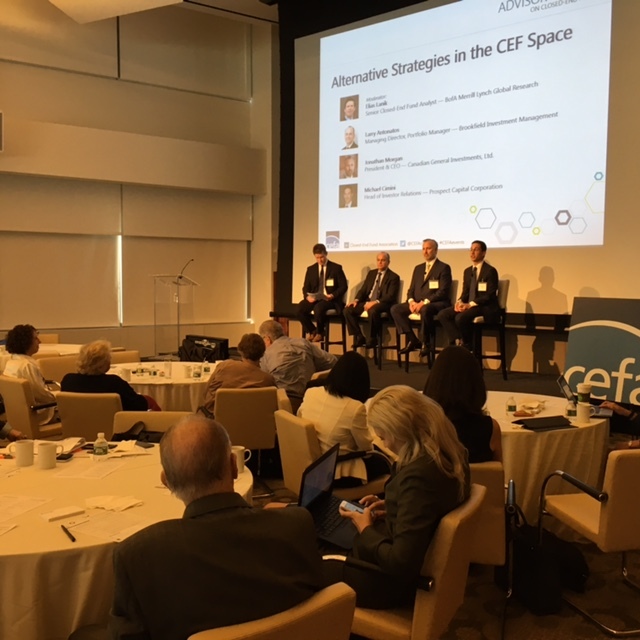 Fifteen firms presented at CEFA’s 11th Advisor Summit event, held at 10 on the Park in New York on September 14. 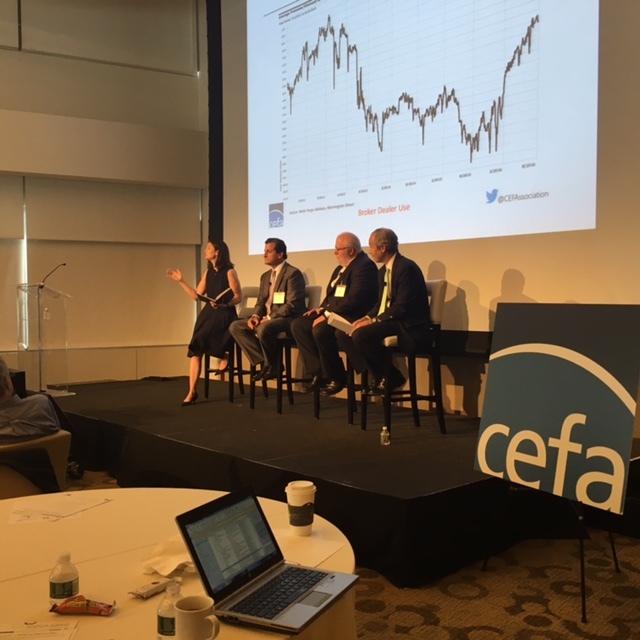 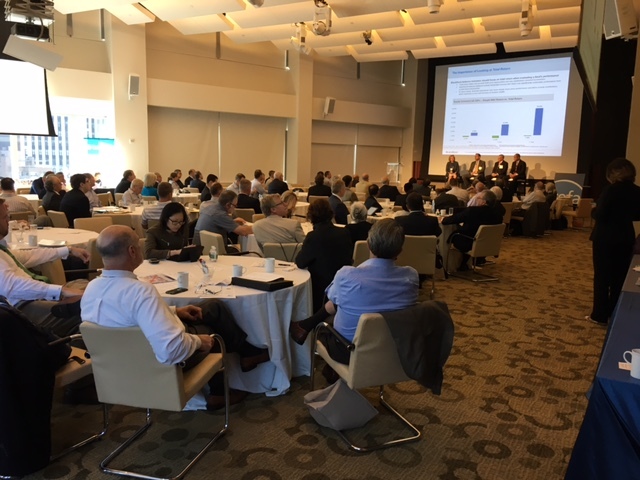 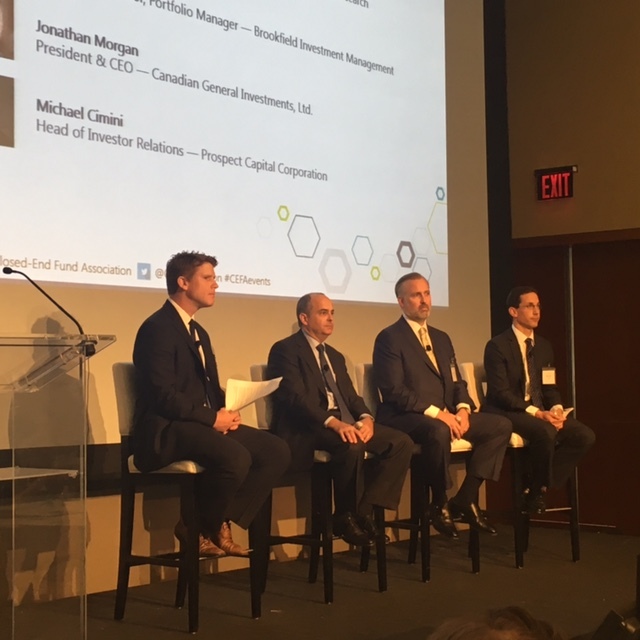 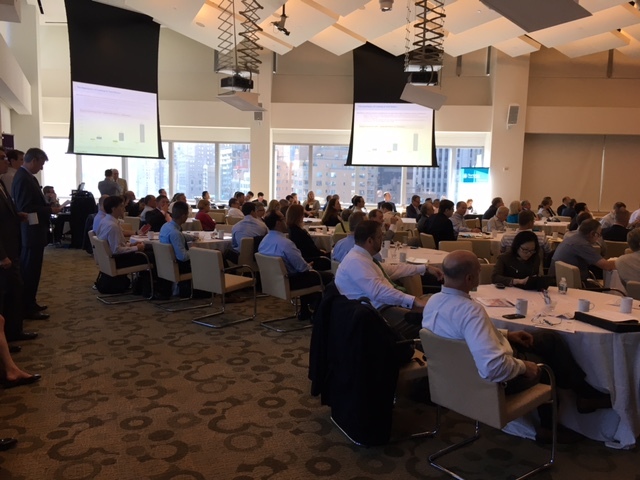 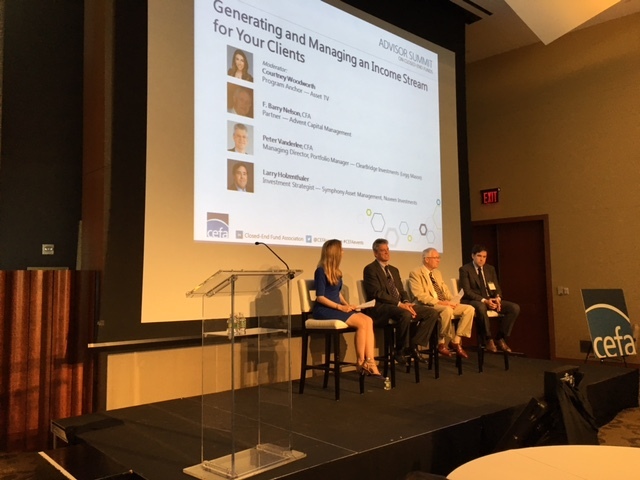 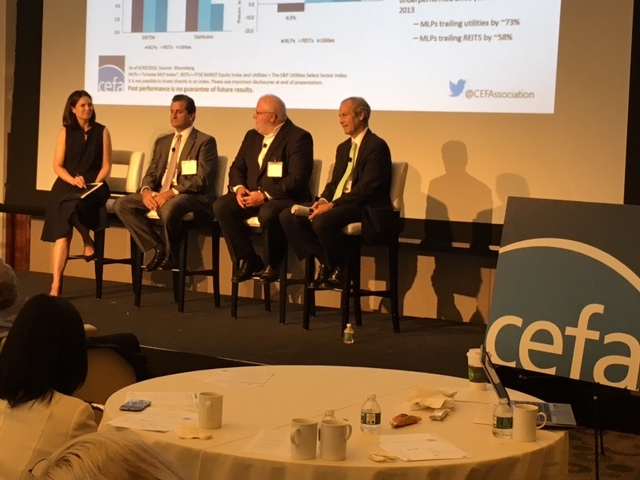 Over 100 professionals attended the event and had the opportunity to network with industry peers, get timely information on the markets and hear ideas on how to incorporate CEFs and BDCs in client portfolios. 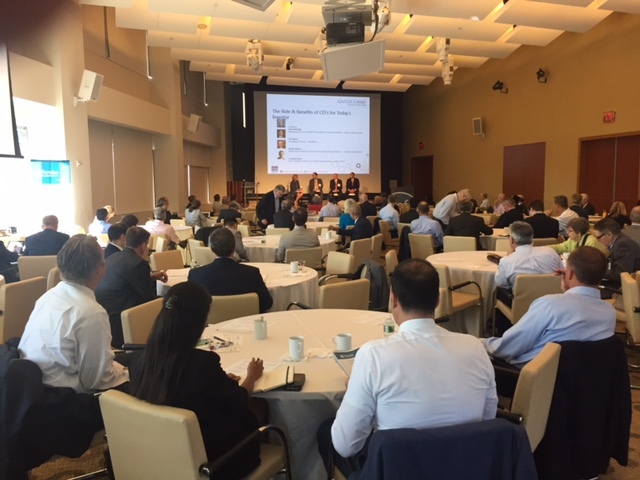 The speakers included portfolio managers and CEF experts, covering topics such as the role and benefits of CEFs for today’s investor, generating an income stream for clients, alternative strategies in CEFs, as well as the keynote address delivered by BlackRock’s President and Founder, Rop Kapito. 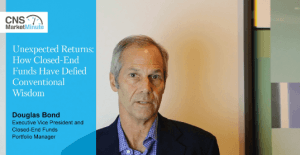 Asset TV was also on hand to film interviews with the speakers.